We’re excited to share some good news – the WelComb® is now on store shelves! You can find the WelComb® in Dollar General’s new Lice & Nit Removal Kit. In addition to the WelComb®, the Dollar General Lice & Nit Removal Kit includes a Dollar General Conditioner and a detangler comb. Remember, the WelComb® removes lice and nits using the wet combing method so you won’t find any chemicals or oils in the kit. You can learn more about the components of both the Dollar General and the WelComb® kits here. Why is the WelComb® so effective? Because it gets right down to the scalp, where lice and nits live, to get them out. 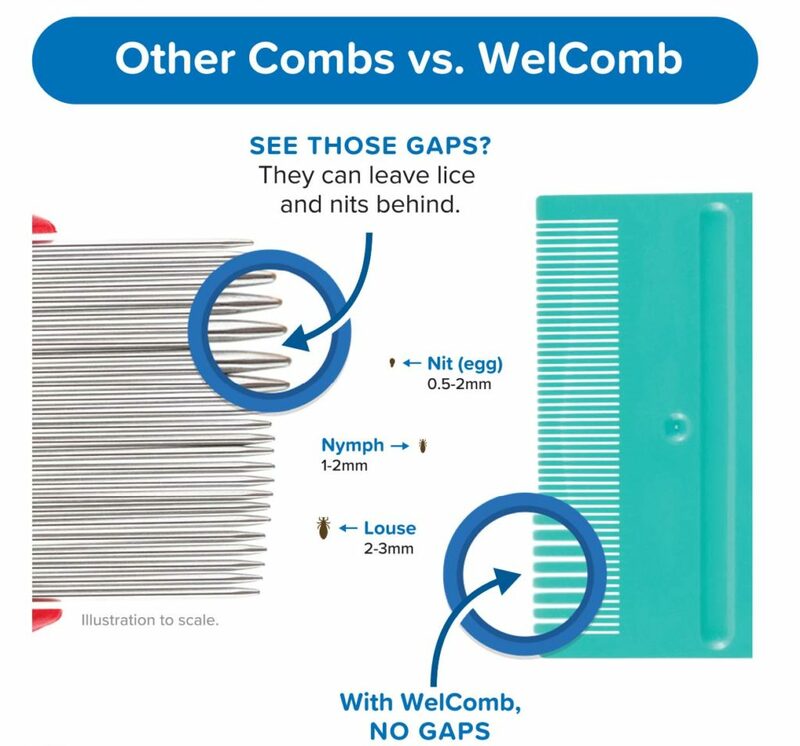 Most of the other combs on the market slip right past the .3mm-wide nits. 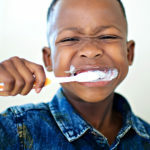 With rigid teeth just the right distance apart and a beveled edge that allows you to get closer to the scalp – you’ll be removing lice and nits with ease! Click here to learn more about WelComb®. To find a Dollar General store near you, please click here. What’s a MacGill A+ Choice Product?